* We are unable to ship Spirits at this time. Taste is the secret secret of its success. 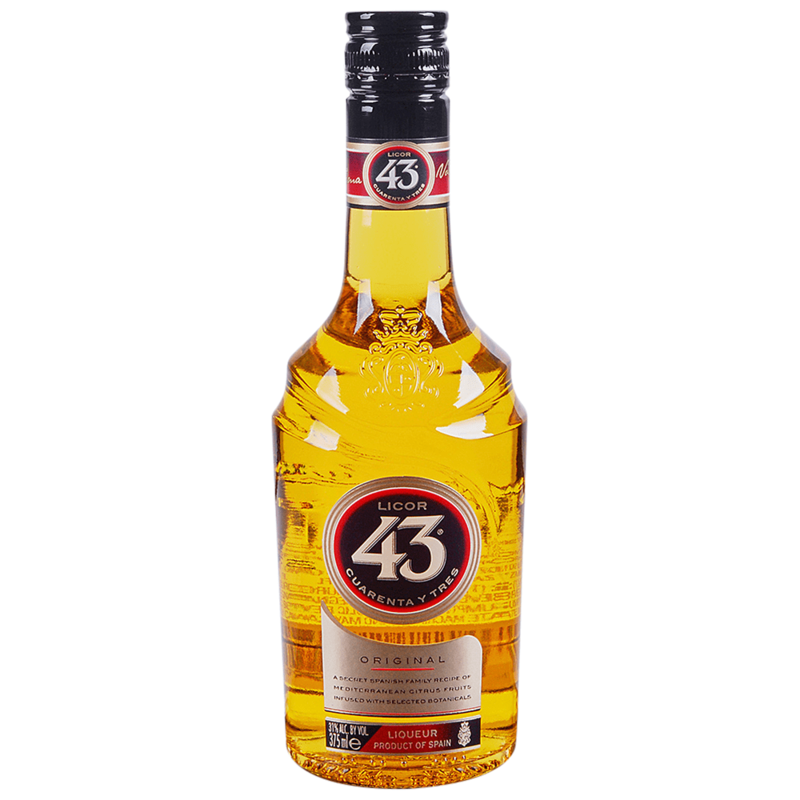 Licor 43 emits a bright golden glow that reflects its Mediterranean heritage. The diversity of ingredients, perfectly balanced sugars and alcohol deliver wonderfully layered flavours of vanilla, Mediterranean citrus and spice. In 1946 Mr. Diego Zamora with his brother and sister, Angel and Josefina, and the support of Emilio Restoy, Josefina’s husband, gathered all they had and, with hard work and unlimited enthusiasm, started to bottle the liqueur themselves in Cartegna, Spain.